Area Code is a High Energy, Up Tempo Band that hails from New York City. 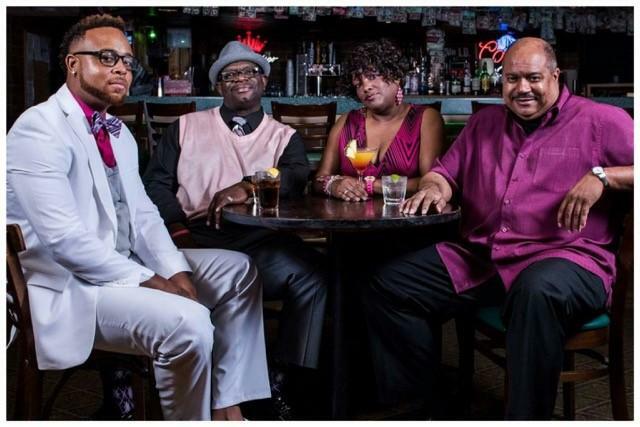 Both Morris Mariner, know for his soulful (and often comedic) delivery, and Roberta Evans, known for her powerful and sultry renditions, are the lead singers and founders of the group that started 36 years ago. A Musical Phenomenon in NYC starting in the 70's and on into the 80's, their sound reflected the climate of the times. They are not only Soulful, Funky and Extremely Entertaining, but so Unforgettable that they leave their audiences Shouting out for more. This is a group that captures an audience from the first note played and has them participating and dancing the entire evening. Having traveled extensively throughout the United States and Canada, and as far off as Thailand and Hong Kong, Area Code is adored by fans Worldwide. They are consistently asked to perform return engagements at all of the Casinos, Resorts and Clubs that the play. The Area Code sound is well rounded and nostalgic, with many influences from all kinds of genres. 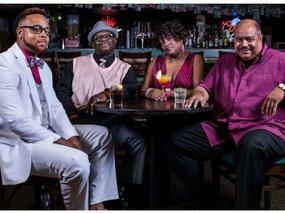 Their sound includes Dance, Top 40, R&B, Funk, Soul, Motown, Pop, Reggae and Country. A very Dynamic Band which includes Horns, Bass, Keyboards, Drums, Electric Vocals and Choreography as well. This Sizzling combination allows Area Code to give you that _ Get Out Of Your Seat sound that has continued to make them the Number One requested band on their entertainment circuit.